When a couple gets married and it’s their dream come true, nothing is greater than that joy they say! Well, there’s a greater joy to marriage, that’s starting a family! While some have to try a lot, some are gifted without any efforts, however, it is all about fate and you have your baby at the right time. It’s like a miracle that takes place in your life at the right time. So, have you been trying to have a baby for a long time and just found out that you are pregnant? The sheer joy for motherhood has a delight to high, that you cannot wish for more for your baby than to be healthy and happy. Let it be your first time or fourth, the excitement is always the same and all you want to know is How to Deliver a Happy Baby! Well, read on more to know the Secret to a Happy Baby! And as a bonus, we have for you an article upon your infant baby feeding that will guide you through the process. There are certain things that you must do and certain things that you must avoid while you are pregnant. Even though you must have heard it for the hundred thousandth time now, here we give you suggestions, advice, and tips that will be actually beneficial for you and you too will agree with it! The lifestyle that we follow these days is so hectic and chaotic that we forget that this body is a vessel that holds anything that you give it. Your body does not understand what is good for it and what is not, it’s your mind that understands and manipulates it. So if you are here are some important things that your mind needs to collect and feed upon so that you have a happy baby! This is a crucial factor for a healthy mother means a healthy baby. Our lifestyle gives us many health-related issues and some of them that are autoimmune diseases, for example, diabetics, arthritis, alopecia, psoriasis etc. cannot be cured. However, if you take care of your health, these things will seldom affect your as well as your baby’s health. To take care of your health, you should tell each and everything about your medical history to the doctor without thinking of any other thing. This is important so that your doctor can understand everything about your history and determine if an issue that you are facing is actually because of any other disease that you still have or had in the past. Moreover, you know what hikes your diseases, so cut off from those things. Here are a few playtime workout routines that you can make your kids follow to have a healthy lifestyle. Many of your problems can be solved if you have enough sleep. Now we understand that sleeping is not easy when you start your trimester. You may face many things like fatigue, irritation, emotional turbulence, nightmares, nausea and much more. However, there are so things that can help you have some relief from that. For example, a body massage can relieve your cramps. Watching a good movie will help reduce your nightmares etc. However, if you do not have a comfortable bed, none of this will matter so to have a better sleeping position and for a comfortable sleep, opt got a pregnancy pillow that will help you feel comfortable with the baby in your womb. Here are some methods that you can use to make you baby sleep when he comes into this world! You often get various disturbing thoughts while you are pregnant and it’s difficult to remove it from your mind. These thoughts then cultivate a bad vibe in your sphere and it eventually leads to various issues that you can then face. This is because when you are in a bad space of mind, your body secretes a hormone called Serotonin that causes depression. However, if you can master the art of releasing your feel goof hormone at the right time you can never fall into depression. One way to do it is by meditation. Here is how you can be a perfect mommy and a lady boss at the same time and manage both the tasks easily. If you are a first-time mom, this feeling is something that you will remember for a lifetime. All the pain, the feeling of a little being in your womb, its movements, your untimely cravings that your husband fulfills, the care that even strangers feel and do for you is prodigious. Look at the little things and be happy about them. If you love cooking, here is a cheat sheet for you to become a masterchef! Having a baby means having the responsibility of a life on your shoulders! Therefore, you should plan well ahead for it. One such aspect is financial planning. When you take the responsibility to have and raise a happy baby, it is important that you are strong on your financial grounds. Have rusty cast iron skillet? here is how you can restore it. While we have a list of what you should do to have a happy baby, we also have some don’ts that you should keep in mind while you are pregnant so that it does not affect you or your baby in any way. Having morning sickness, feeling nauseated, feeling irritated are common things that happen to you while you are pregnant. However, if you are feeling it on a term that is more often and the intensity of it is high as well, then it’s time to seek some medical help. 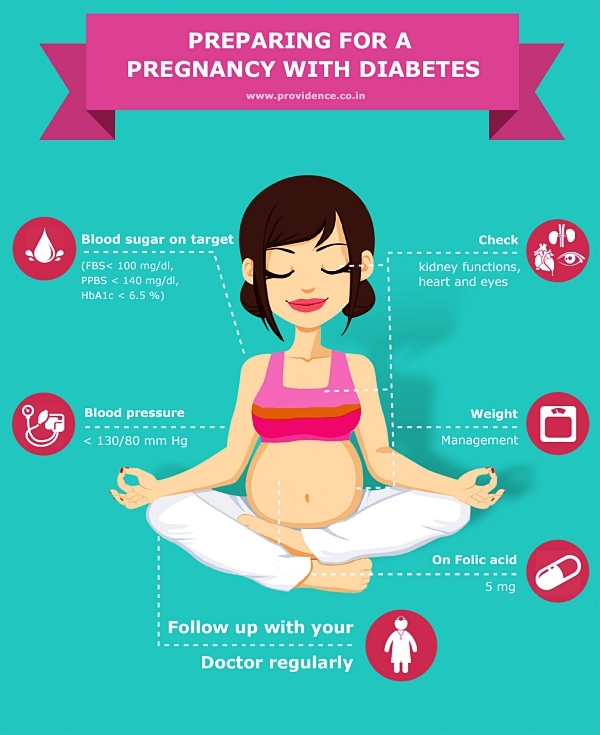 Do not avoid symptoms to a thing just because you are pregnant. Get a regular checkup and tell the doctor everything that you feel so that they can treat you properly. Want to grow some juicy tomatoes in your kitchen garden? her is how you can do it. Now, this is one of the most crucial advice that we want to give you. Google is a search engine and does not have filter whether any information that it gives is true at its base. So keep away from it and stop believing each and everything. If you really have a question, consult your gynecologist for it. With this, we have some awesome origami crafts that you can teach your children. Worrying worsens all the problems! So stop worry at all. If it is something that you need to change, and then see if it can be, else drop it! If you worry too much, it going to have an adverse effect on the health of the baby and the child too may have similar characteristics. Therefore, if you don’t stop worrying, most probably you will have an irritated child that cries every moment. Have a kid thats getting into bad company? here is how you can keep them out of it! Stress is a condition where you fell exerted and cannot do anything about it. 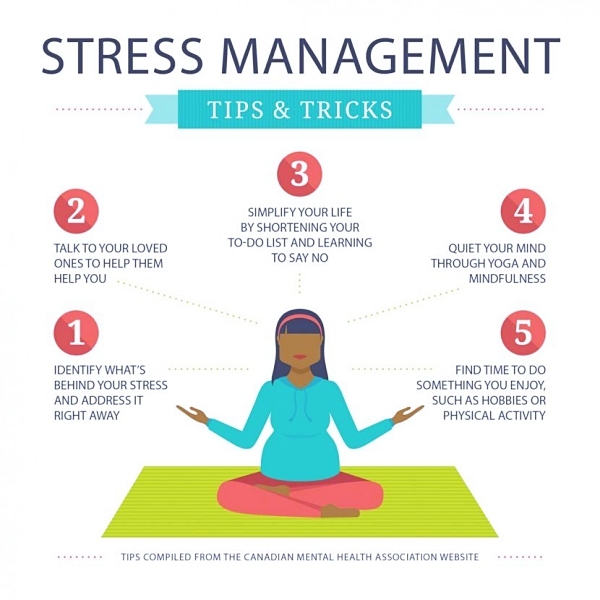 Moreover, pregnancy is a bad time to carry any stress! So avoid minding other people’s business and focus more on your wellbeing. One way to step out of it is the five-minute rule. Whenever you find yourself in a bad situation, count till five and move out of that place. See this trick will work wonders. Need to train your baby girl for potty training? well here is how you can do that. The cravings that you have at this moment are high. However, if the food that you are cravings for is not good for you as well as your baby’s health, then you should certainly avoid it. 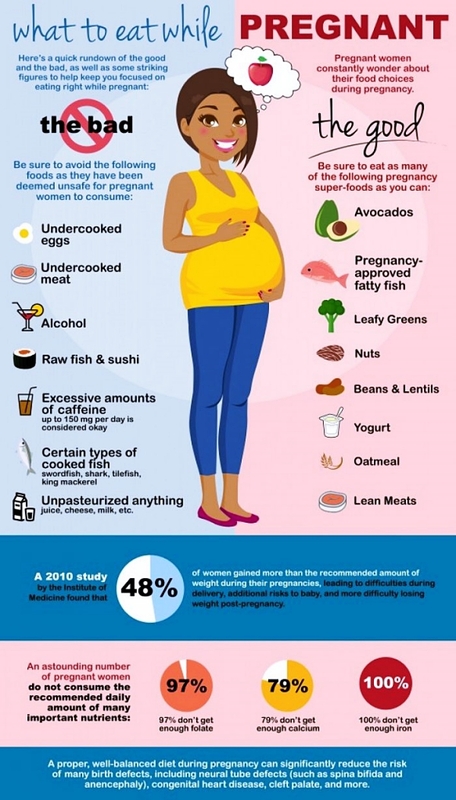 For example, seafood can cause an issue to your health and so as to your baby’s health so avoid it at any cost. Instead, talk to your doctor about what fish you can actually eat and go for that. With this we have some healthy and easy lunch box recipes that you can make for your kids. 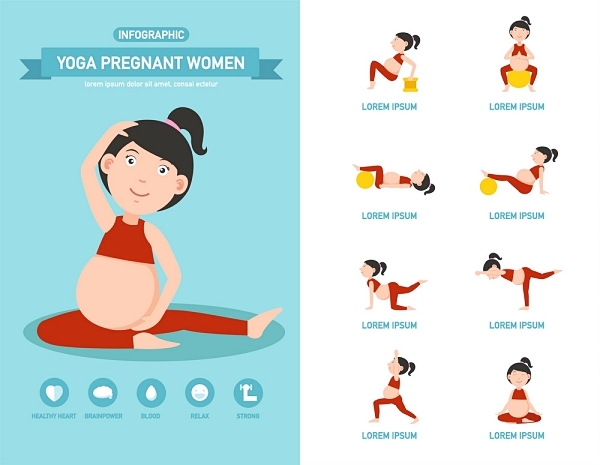 We hope we could help you have a clear mindset and help you know How to Deliver a Happy Baby! 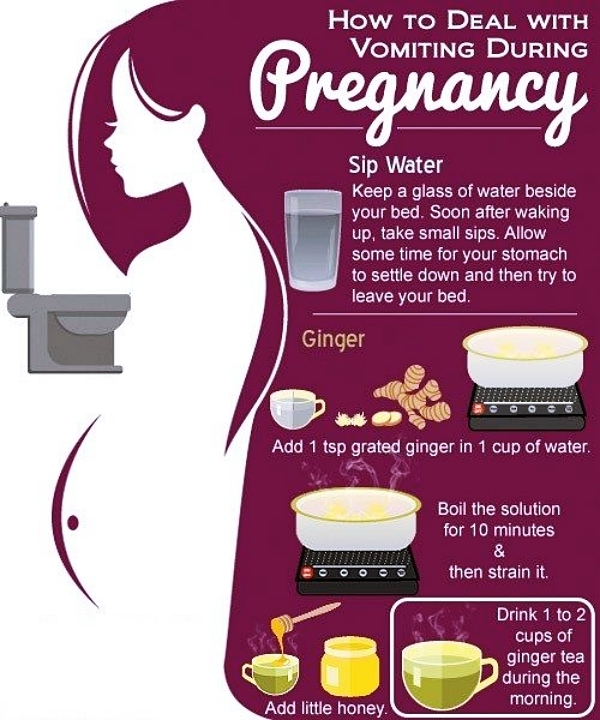 Take these pregnancy tips and learn the secret to a happy baby. However, if there is ever someone you can look for instant advice, it is your mother or grandmother. For a person with experience can tell you better than any other can.